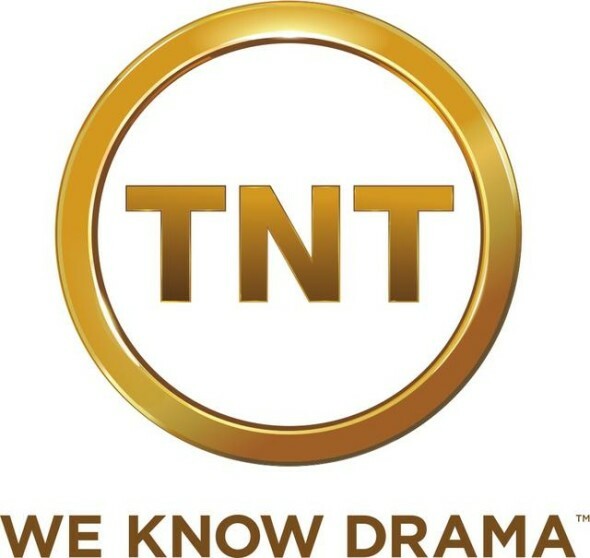 Niecy Nash has been cast in the Claws TV show pilot at TNT. An hour-long comedy drama, Claws is set in a Florida manicure shop, which serves as a front for a women-run organized crime ring. Claws is from Le Train Train in association with Warner Horizon Television and TNT Original Productions. The pilot is written by co-EP Eliot Laurence. Rashida Jones and Will McCormack are executive producing. Niecy Nash (Getting On, Soul Man) has joined TNT’s pilot for Claws, an hour-long scripted dramedy set in a Southern Florida nail salon. A midnight-dark, wickedly funny meditation on female badness, Claws follows the lives of five diverse and treacherous Florida manicurists. It soon becomes clear there is a lot more going on at the Nail Artisan of Manatee County salon than silk wraps and pedicures. Nash is set to play Desna Simms, the owner of the salon. TNT’s Claws pilot is being executive-produced by Le Train Train’s Rashida Jones, star of TBS’s new hit comedy Angie Tribeca, and Will McCormack (Toy Story 4, Celeste and Jesse Forever, A to Z). The pilot is being produced by Le Train Train in association with Warner Horizon Television and TNT Original Productions, and is written by co-executive producer Eliot Laurence (Welcome to Me). What do you think? How do you like the sound of the Claws TV series pilot, so far? Who else would you cast in this new dramedy?